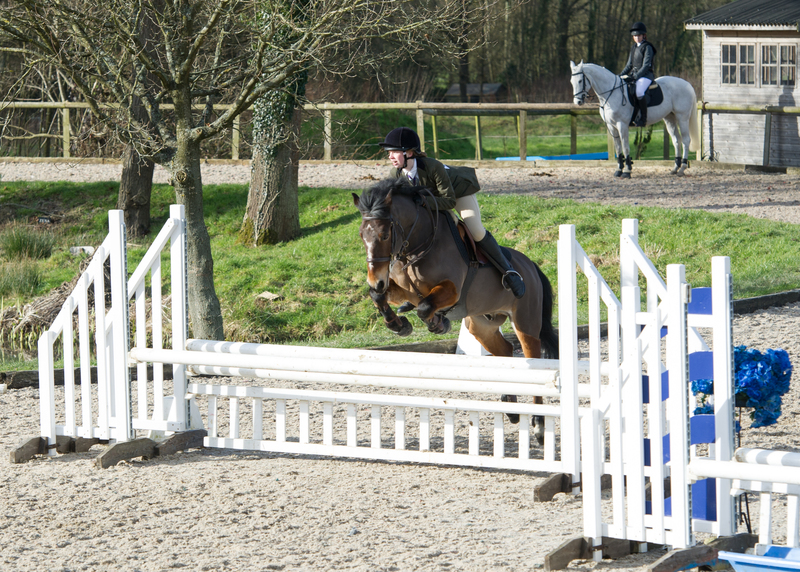 Tomorrow we are holding our annual In House Show, starting at 10 am in the indoor school. We have seven classes for all plus two additional classes for the experts. Please see the information document by clicking here. 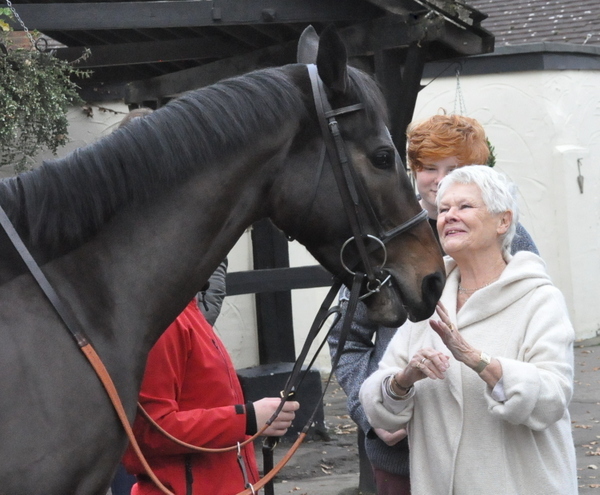 Dame Judi Dench has gifted her much loved racehorse, Smokey Oakey, to the owners of Little Brook Equestrian Centre in Surrey – home of East Park RDA, of which Dame Judi is Patron. 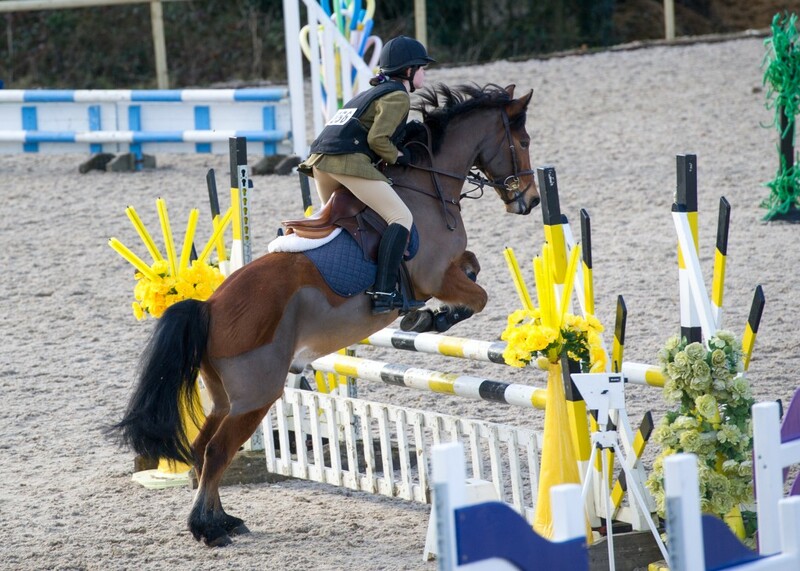 9 year old Smokey, who is also owned by Bryan Agar and trainer Mark Tompkins, will be retrained at Little Brook, where his new owners hope he might one day provide riding as therapy for RDA. 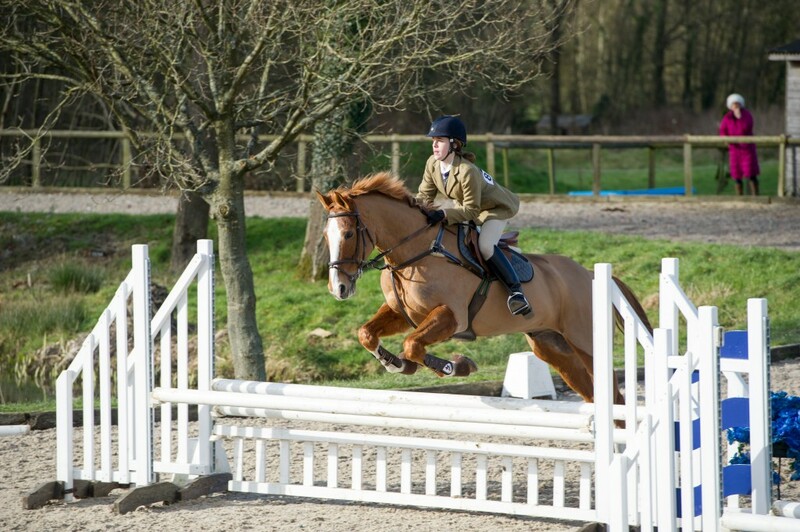 In August members of the Little Brook Pony Club acted as jockeys for the East Grinstead Lions Donkey Derby. They had a wonderful day and helped raise £500 for East Park Riding for the Disabled Group.